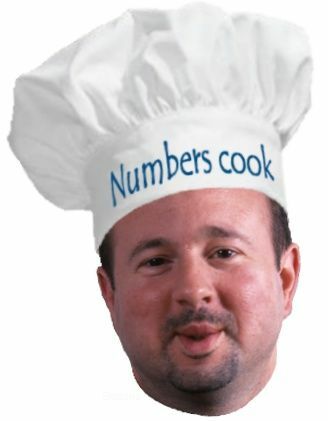 Michael Mann claim: "Patrick Moore, who falsely claims to be a co-founder of Greenpeace..."
Michael Mann claim: "As to the quality of Happer’s climate science, well that’s hard to speak to because he doesn’t actually do any climate science, and never has." Climate Depot response: Mann is massively incorrect on this key point. 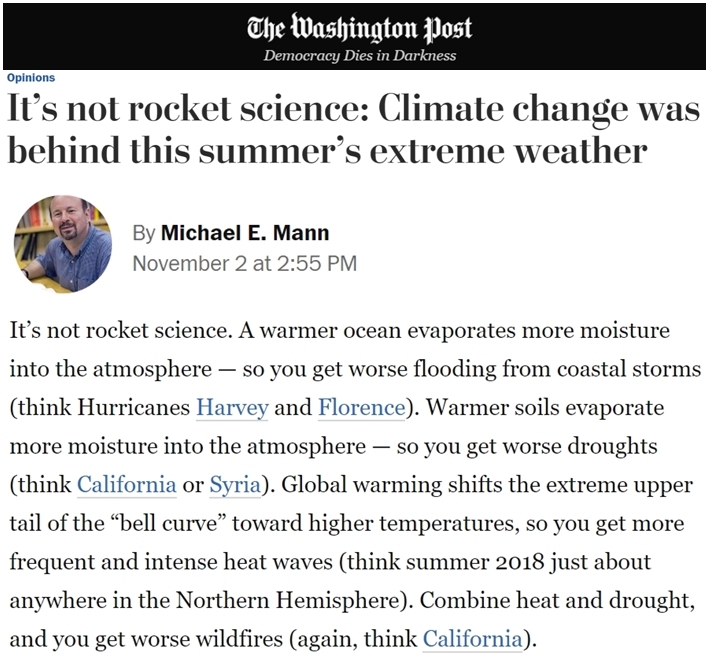 Claiming Dr. Happer "doesn’t actually do any climate science, and never has" is an outrageous distortion of science and Mann should retract this claim. Former Harvard Physicist Dr. Lubos Motl responds to such charges about Dr. Will Happer: "When it comes to the main physical effect that is supposed to drive "climate change", he's not only an expert. He's one of the world's leading experts." 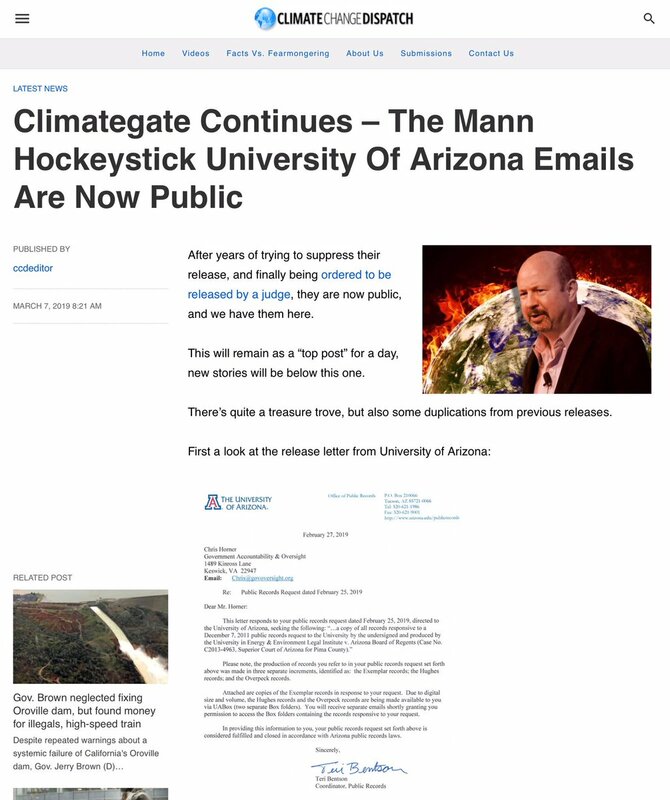 Update: Michael Mann responds: "Ooooh deniers. Did I touch a nerve? I'm sawee." New study, "The Medieval Climate Anomaly in South America," published in the journal Quaternary International, October 31, 2018: "MCA (Medieval Climate Anomaly) warming in South America and the NH appears to have occurred largely synchronous, probably reaching comparable intensities." Published in the peer-reviewed journal The Cryosphere : "These authors found that in 1875, 75% of the 19th century, 80% of the 19th-century glacier melt had already been completed." "It means that the average rate of melting was actually higher between 1800-1875, in the pre-major-industrialization era than between 1875-1900." "The results indicate that the melting of the Alpine glaciers has a natural origin – something related to the end of the Little Ice Age."